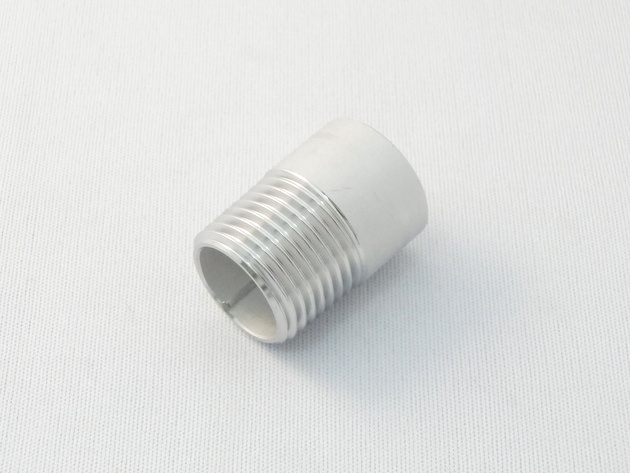 This is used for connecting pipes and fluid machinery, and the pitches are finely selected for strength at the joints. There are parallel pipe threads (G) for mechanical jointing and taper pipe threads (R) for sealing. 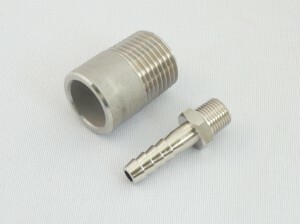 We also support American Standard pipe threads (NPT) whose angle of thread is 60 degrees.